Don’t wait until it’s too late! 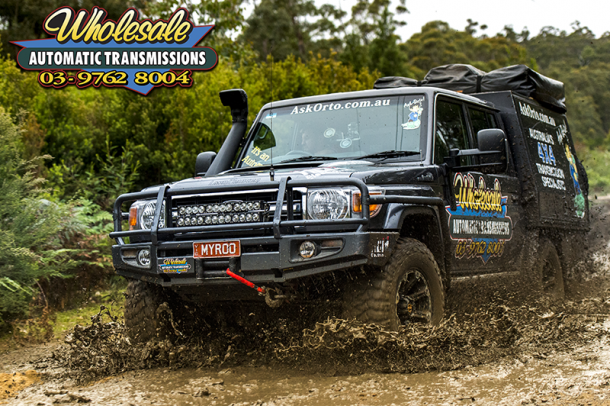 A real-time readout Transmission Temperature Gauge, picking up the temperature of the oil at it’s hottest point is the cheapest form of insurance you have against total transmission failure. If something was to go wrong with your transmission, most likely the temperature will be your first warning sign. 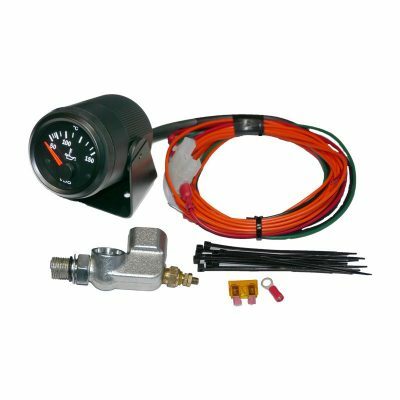 Install one of our specially designed Transmission Temperature Gauge Kits and you will start to understand how you drive affects the transmissions temperature. You will be able to pull over and let the transmission cool down before doing damage. 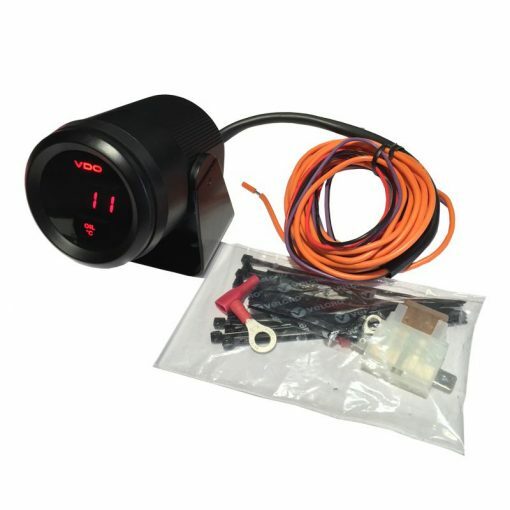 The Transmission Temperature Gauge Kit comes as a standalone mounted pod that can be fixed to the dash or can be adapted to fit into a pillar pod.